Cosy bach with awesome views. 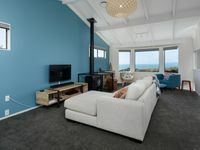 Property 4: Cosy bach with awesome views. 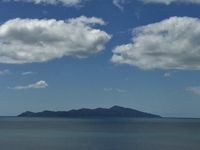 Great views of Kapiti Island and coast. Cool house with everything you need. No wifi...? Really enjoyed our stay. This home was lovely to stay in, amazing views, perfect bedding configuration for our stay, enough space for us all even with teenagers.